A prominent Army general, bolstered by other military and defense leaders, contends President Obama’s preferred counterinsurgency policy is proving to be “devastating” for America and rewarding to its enemies. Maj. Gen. Paul E. Vallely, now retired, was deputy commanding general in the Army’s Pacific Command, is founder of Stand Up America and has been a military analyst for Fox News. Obama Wants Leadership that will "fire on American citizens"! Gen. James Mattis, known to his troops as “Mad Dog Mattis,” is retiring after 41 years of military service. 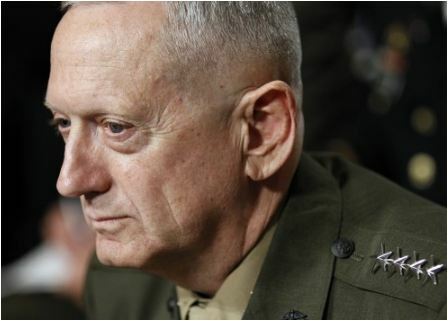 The Marine Corps Times is calling Mattis the “most revered Marine in a generation.” Mattis has been commander of the United States Central Command since 2010 and led the 1st Marine Division into Iraq in 2003. According to reports, President Barack Obama decided to force the Marine Corps legend out early because he rubbed civilian officials the wrong way, and forced them to answer tough questions regarding Iran. 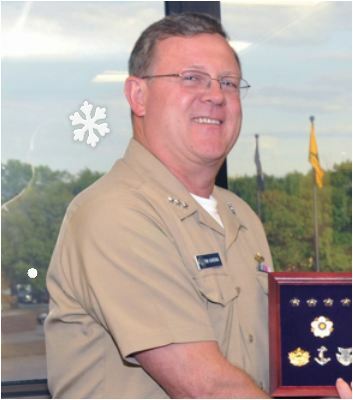 Vice Adm. Giardina assumed duties as deputy commander of United States Strategic Command in December 2011. Relieved of command by President Obama because of a "loss of confidence" in his abilities to carry out his post. Vice Adm. Tim Giardina has been the focus of a criminal investigation looking into his suspected use of $1500 worth of counterfeit gambling chips in a poker game at a western Iowa casino. This web site does not believe a man of his rank and years of service would put himself in that position. In addition, why has he not been offically charged with illegal actions. Maj. Gen. Michael J. Carey assumed command of the 20th Air Force on Friday June 22. Gen. Carey became the commander of Twentieth Air Force and U.S. Strategic Command’s Task 214. 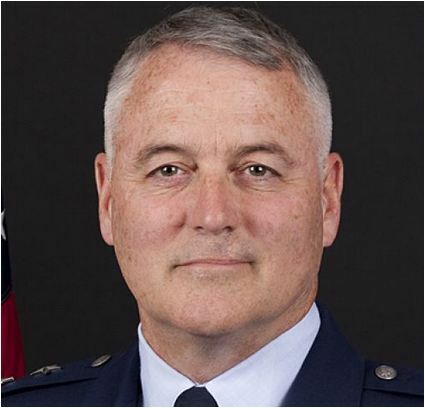 As commander of the 20th Air Force, Gen. Carey will oversee the operation of America’s ICBM force and lead 9,600 of the nation’s best and brightest Airmen in nuclear deterrence. The charge of his repeatedly being "drunk and womanizing", and being rude to his hosts and that he displayed behavior “unbecoming of a gentleman” last summer during an official trip to Moscow, where he insulted his Russian hosts and was seen with two suspicious women he met at a hotel bar, according to an investigative report. This web site believes it was a set up for a man of his years of service and never having any charges such as these presented in the past. You do not get to this high of command if you are a "disruptive, out of control" person. We believe only 2 Generals were fired under Bush’s 2 terms total. There are currently 48 4-Star Generals. 157 [ONE HUNDRED FIFTY-SEVEN] Air Force majors forced into early terminations, no retirement or benefits. All 157 had been twice passed over for promotion and were within six years of retirement. Too many to list!